Digital radio, music streaming, navigation instructions and even fancy head-up displays are vying for your hard-earned money. Here’s how you can join the digital revolution. Not everyone wants all the bells and whistles when it comes to staying connected in the car. For many, the ability to go ‘hands-free’ and receive or make phone calls without fiddling with a mobile phone is enough. It’s not only a convenient feature, but an essential way to stay safe and on the right side of the law. There are affordable gadgets, starting from less than £20, that will connect with a Bluetooth-compatible mobile phone and let a driver make hands-free calls. Compact and portable, they are either an earpiece or sleek box of tricks that attaches to a car’s sun visor. The beauty of either approach is they don’t require any wiring or fixtures to be used. They import the phone’s contacts, and use voice-recognition technology to understand someone’s name and instruct your phone to call that person. Look out for models from reputable makers including Bose, Motorola, Nexxus, Parrot and Plantronics. Auto Express reviews a wide range here. Buying tip: Good quality products will feature noise cancellation technology. 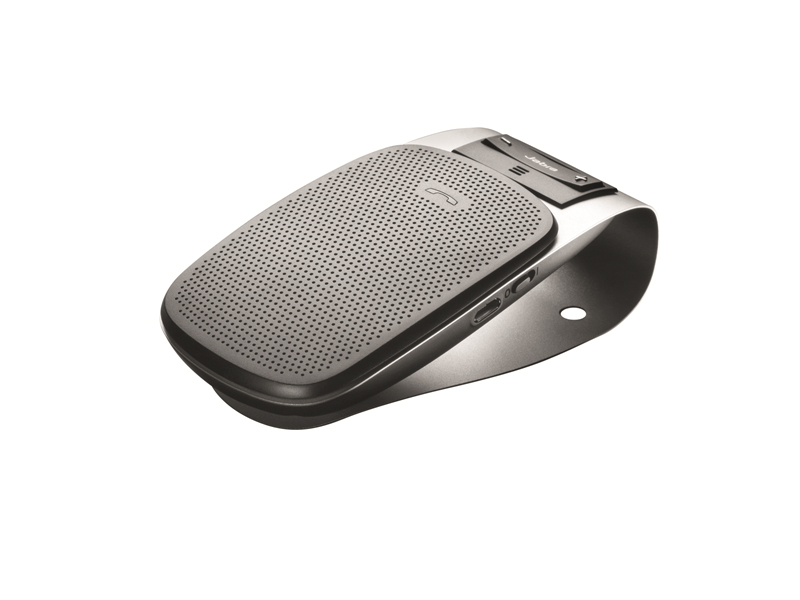 This filters out the roar of the engine, tyres and wind and focuses on the user’s voice, making for clearer calls. Portable navigation devices are clever bits of kit. They do more than just give directions. Better ones will connect to a smartphone, using Bluetooth, and let the user make hands-free calls. If you own an older car without a navigation system or phone integration, this is likely to be money well spent. For buyers of new cars which don’t come with nav or phone as standard, a savvy move is to forget about paying the car maker for costly optional extras and buy a portable unit instead. They have large screens with graphics that have been optimised to be user-friendly on the move, and their GPS (Global Position System) receivers are often superior to those of a smartphone. What’s more, unlike using a mobile phone’s map app, they don’t suffer from patchy signal problems. 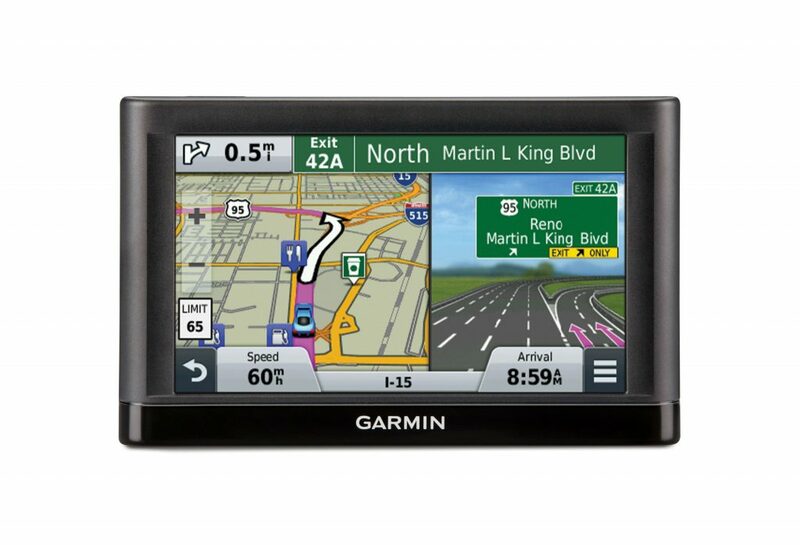 Makes like Garmin, Mio and TomTom offer units that come with a complimentary lifetime upgrade of maps, and for convenience these can be synced over a wifi wireless connection. They also feature voice recognition tech. So whether you need to change your address, or want to call the in-laws to let them know you’ll be late for Sunday lunch, it can all be done without taking your hands off the steering wheel and eyes off the road. Here are some of the best, reviewed by PC Advisor. Buying tip: Choose a model that offers free map updates for the life of the product. Tom Tom might offer free upgrades for life, but this is only for the life of the device and tom tom decide when it has reached the end of its life!